Hello, my name is Sakura Endo. I'm a first year student at the Department of Global Tourism. Today, I would like to reflect on one of the elective courses in our department, which is called "Survey and Research Methods for Tourism." This course consists of the following two parts. The first part deals with basic research frameworks and methods for tourism studies. Students are exposed to such topics as tourism marketing, SWOT analysis, a comparative approach toward tourism styles. 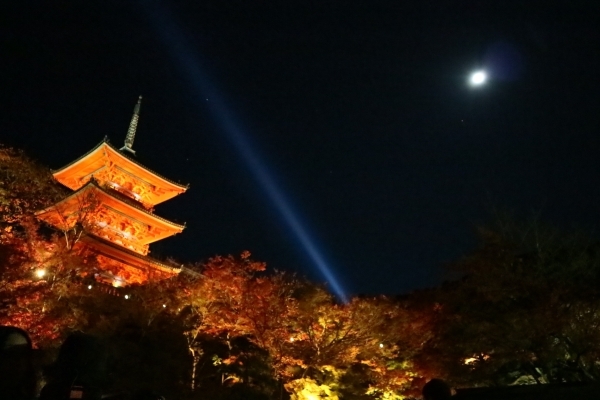 The second part is centered on practical research activities associated with the theme of tourism in Kyoto. After conducting research on a group basis, students are expected to present their research results and analysis. 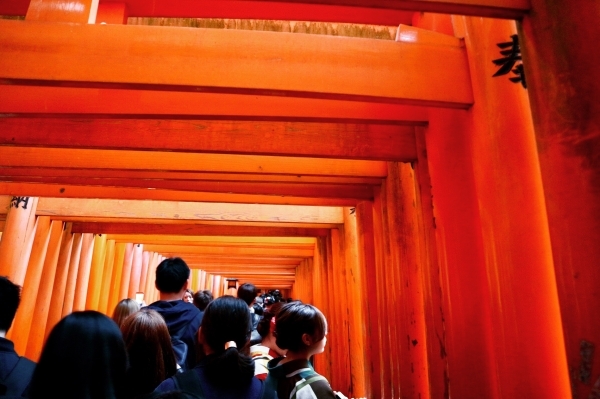 Our group did research on what is missing from Muslim tourists' life in Kyoto. We conducted a survey on people's awareness on religion using google forms and the questionnaire feature of Instagram. We also interviewed with store owners who provided halal food in Kyoto. Taking this course gave me the opportunity to learn about the basic concepts and methods to conduct research and analysis on tourism. Also, we were able to study presentation skills and report writing techniques. It was a fast year. I look forward to starting a new academic year which will be filled with more learning opportunities including community engagement programs and specialized course work on tourism business or tourism policy management. 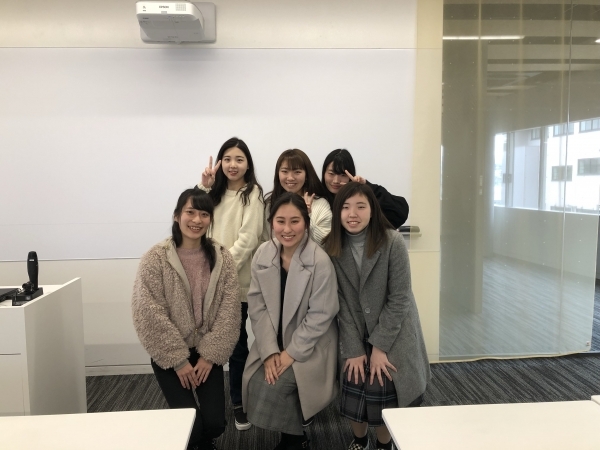 A field report written by Ayumi Uratani, first-year student at the Department of Global Tourism, Faculty of Global Engagement, has been published in Koho Iida, the newsletter of Iida City, Nagano (p.9, January 1, 2019). This report was based on the field study that she joined in September 2018 in Tohyamago eco/geo-park. 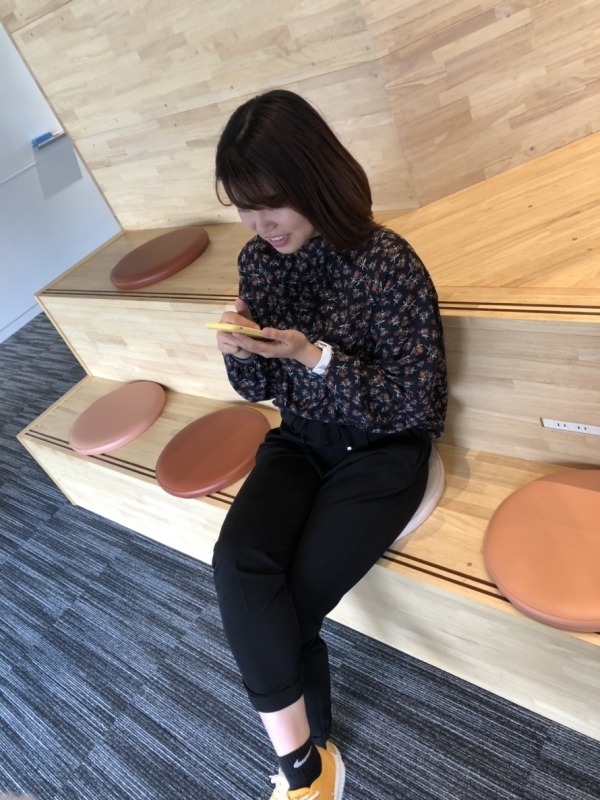 本文はこちらからお読みください！Here is the link to her report. The semester is over at Kyoto University of Foreign Studies. If you are a college student, you were probably counting down the days until spring break. Have fun with your break! In the meantime, the Department of Global Tourism proudly announces the establishment of our first student PR group. The group currently consists of 8 student volunteer members and will continue to welcome new members. We will be delivering the wide array of hot news, fun stories, pictures, and videos available at KUFS Global Tourism Department. Please don't miss it! Happy New Year! My name is Sakura Endo. I am currently a first-year student at the Department of Global Tourism. Today, I am going to report on the class Global Engagement & Peace, which all first-year GT students are required to take. For this class, a particular theme is given for each class, and students receive lectures on the theme from two guests. After the guest lectures, the students are expected to write reports on the lectures and read and comment on each other's reports. 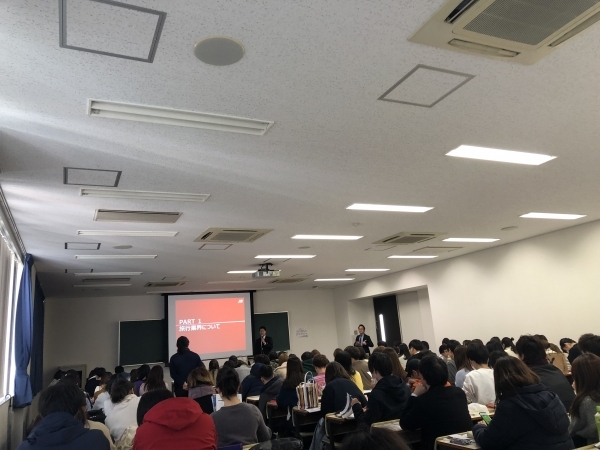 Last month, we had guest lecturers from JTB Corp. Mr. Murakawa and Mr. Matsumoto talked about the following current hot topics of interest to students in Global Tourism studies. We learned that one of the JTB recruitment themes for 2019 was an "independent creative employee." According to the guest lecturers, the "independent creative employee" means someone result-oriented who has high skills and specialized knowledge. This keyword also refers to someone who is willing to think creatively and take action to make the impossible possible. ２．What is "Local Exchange Business"? We also learned about the effort made in the Japanese tourism industry to generate flows of people, goods, and sales channels to create exchanges for the purpose of regional revitalization In the case of JTB, each branch office tackles with local residents in the area to create common value and create brand image as a sightseeing destination. For example, there has been such programs as "Lake Biwa Canal Promotion" and "Kyoto Brother and Sister Program." 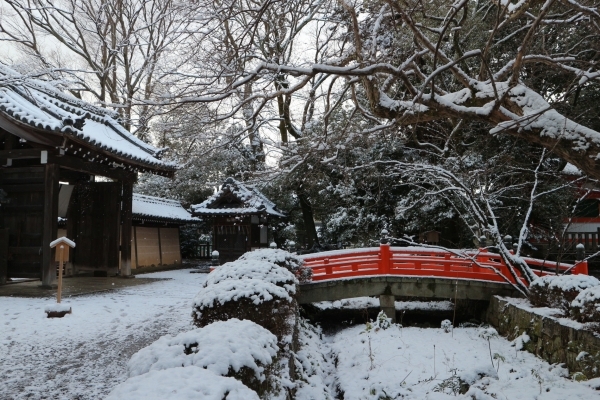 The Kyoto Brother and Sister Program aims to promote Kyoto as a city of students and universities by creating communication encounters between highschool students visiting Kyoto and local university students. This kind of new business model has emerged as a solution to the problem of survival as the increasing number of online travel agencies becomes obvious for the travel agencies difficult to survive. Hearing the lectures from those who work in the tourism industry is very exciting as we can learn what is happening outside the classrooms. Today, we are going to talk about an online extensive English reading program called Xreading. The Department of Global Tourism has been using Xreading in our English language education. First of all, what is extensive reading? Although many of you might already know this, let me explain for those who are not familiar with it. Extensive reading is a method of foreign language learning which focuses on the reading of a large amount of texts. 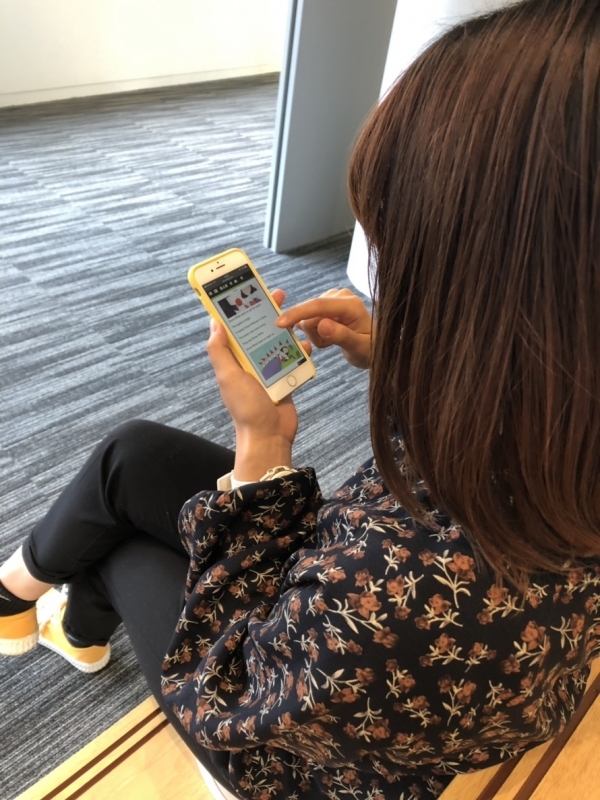 In English classes at Japanese universities, it is relatively common to read texts with content that is more challenging than the learners' current level, and learners are expected to study words and grammar before and after classes. On the other hand, under the extensive reading approach, students read for their own pleasure, at a difficulty level at which they can read smoothly without looking up words or translating. 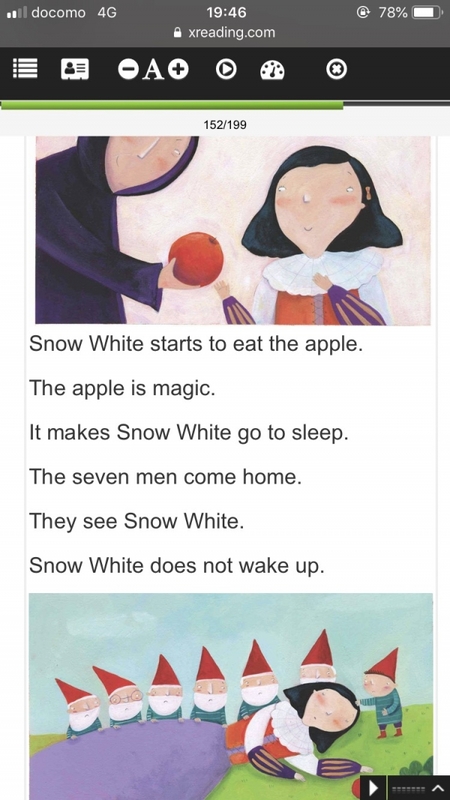 Students can evaluate their reading skills by taking comprehension quizzes after reading each book. Also, the number of words in books is accumulated when the students passed the quizzes. Kyoto University of Foreign Studies has an extensive reading room at the basement of Building 8, but the use of Xreading system enables learners to have access to hundreds of graded readers without going to this library room. Because Xreading is a virtual library, students can have access to all of the graded readers from anywhere, at anytime. The Department of Global Tourism has adopted this Xreading system, and students study English with goals each semester. The Xreading has already brought some students effective results as follows. Generally, 300,000 words are considered as an approximate figure to attain a level of reading fluency.If you haven't started Xreading yet, why don't you try it?